Quillayute River at the Richwine Sandbar. The Quillayute river at the mouth runs through part of the Olympic national park to the confluence of both the Bogachiel and Sol Duc Rivers. Although a small river system the Quillayute is rich with Summer and Fall Salmon as well as winter Steelhead, providing Washington state with some of the most dynamic salmon and steelhead fishing opportunities year round. Best of all The Quillayute is known for big fish, such as 20lb Steelhead and 40lb Kings. 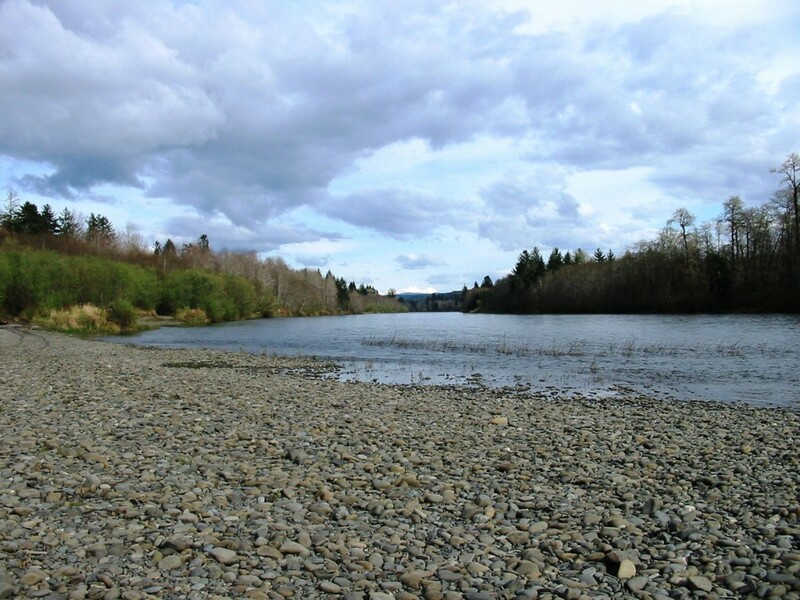 Salmon and Steelhead fishing are pretty much year round see, Washington regs for closures.